Where different worlds collide, the frictional forces that we create through our object art & amp; Furniture materialize. Because precisely there, the thought INCH is no longer black or white – it is completely free of values. For a fraction of a moment, there is that immediacy which contains neither knowledge nor meaning, and is therefore more sensuous than anything else in the world. They care about an unusual tradition and wear heavy jewelry since childhood. 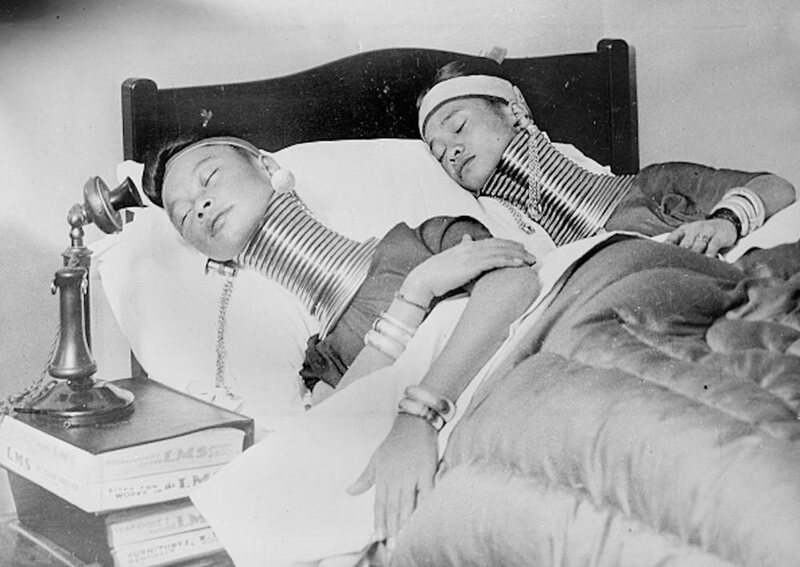 We talk about the Padaungs who wear golden colored brass spirals around the neck which make them look like human giraffes. Eventhough it appears strange to our culture, to them it is a symbol of beauty. The other way around, slender illusion or painting of lips lacks of understanding to them, like artificially created giraffe necks to us. Ever since the pursuite of beauty is a sheer banal and elementary need of humans, perverting to a fetishism. INCH mirrors the impulse of a society to exaggerate beauty. 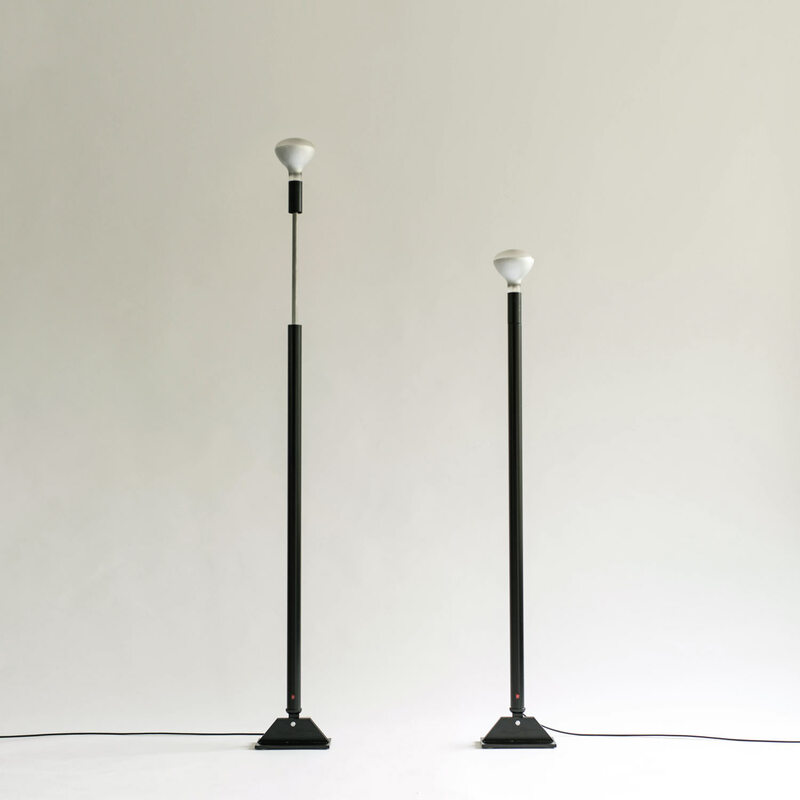 In 1954 Achille and Pier Giacomo Castiglioni designed the Luminator. To me one of the most beautiful object the design world has ever seen. This beauty I perverted by a telescope mechanism that could enlarge the lamp strongly.